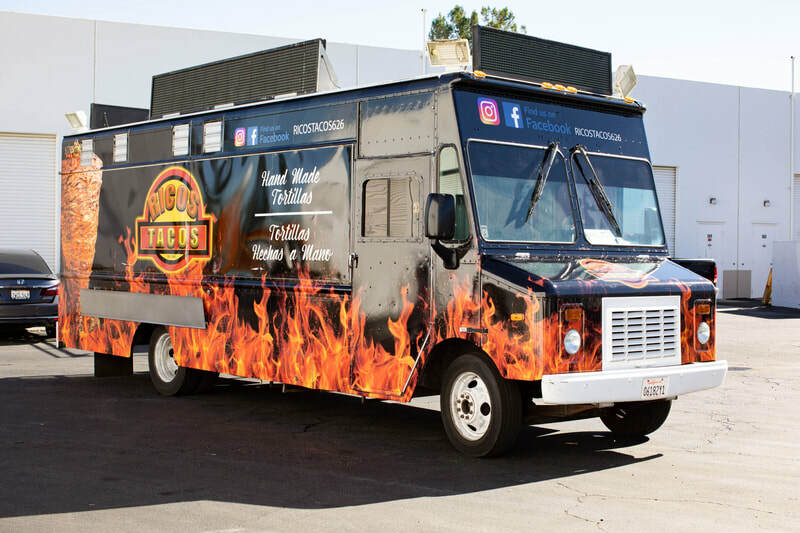 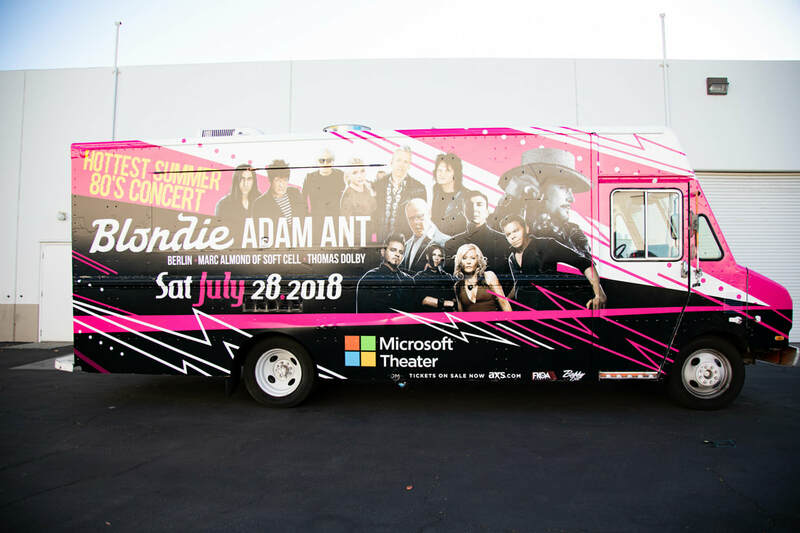 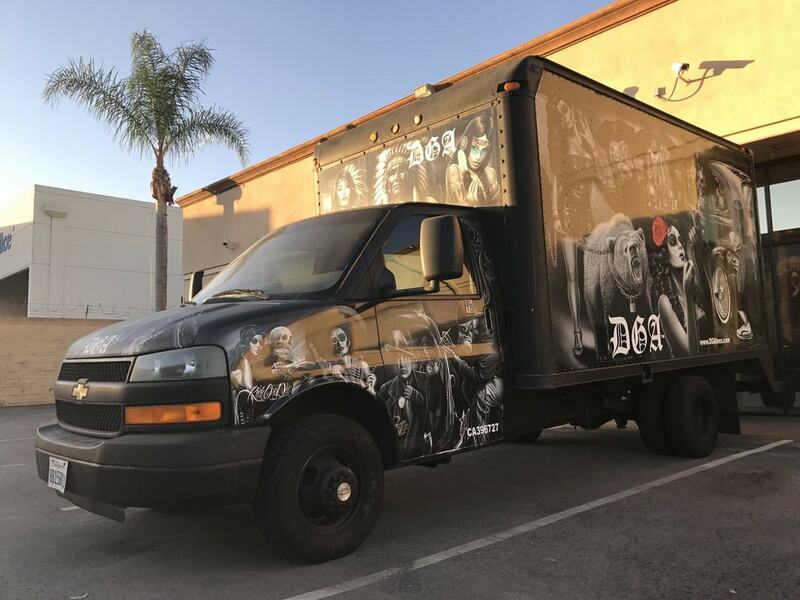 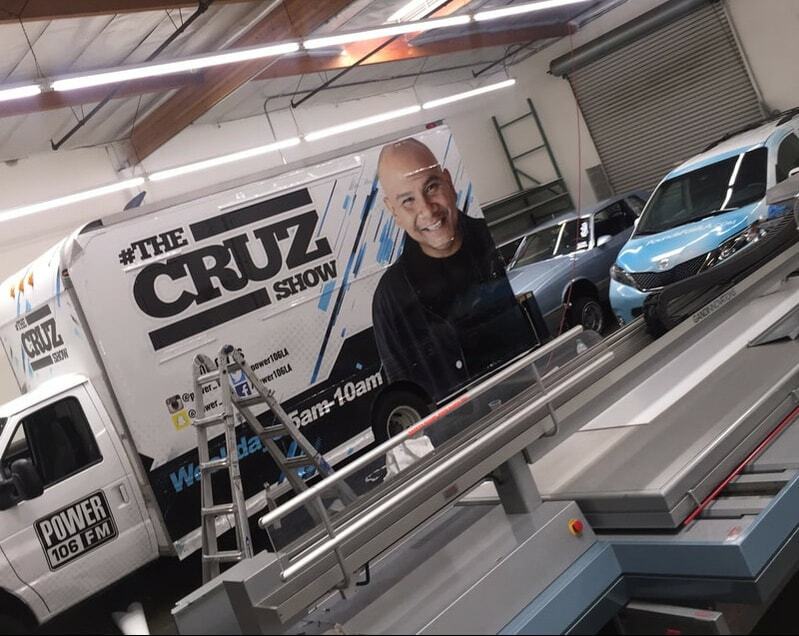 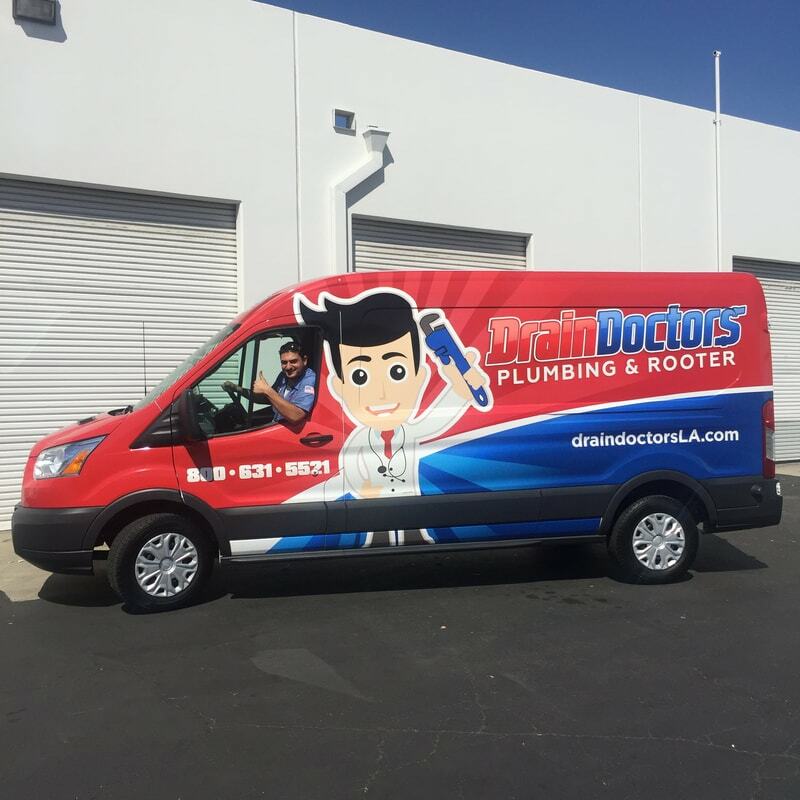 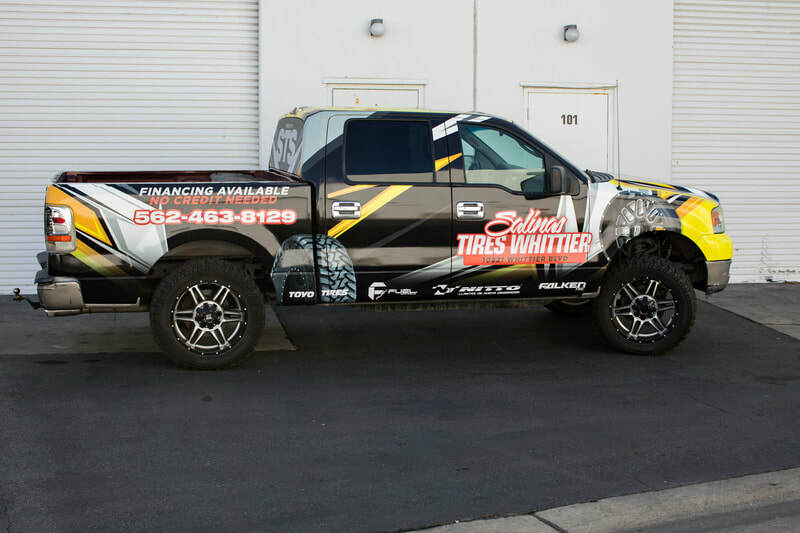 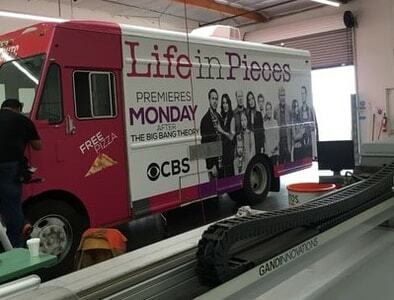 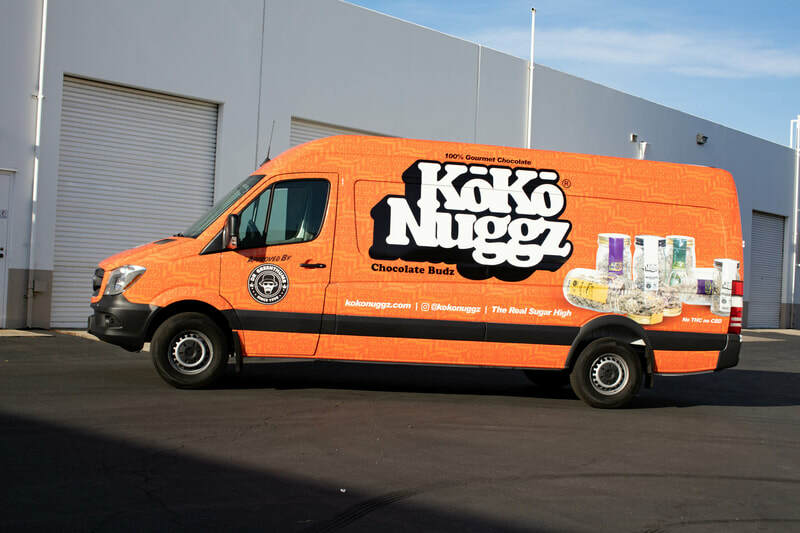 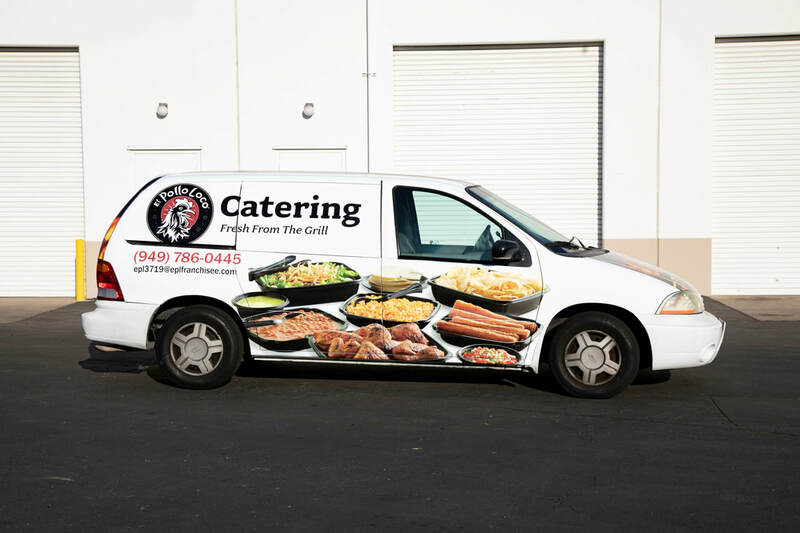 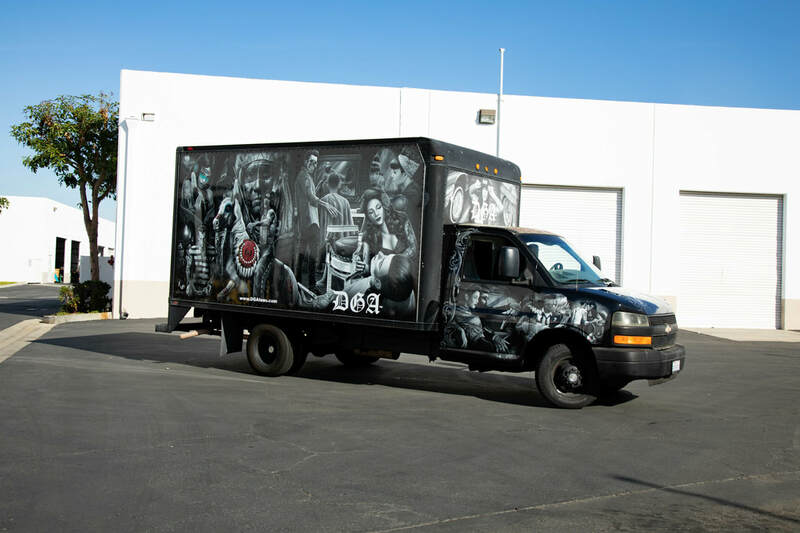 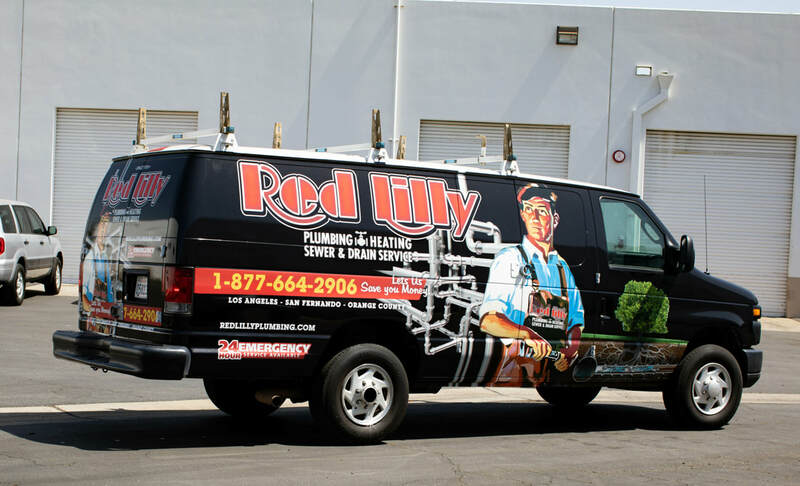 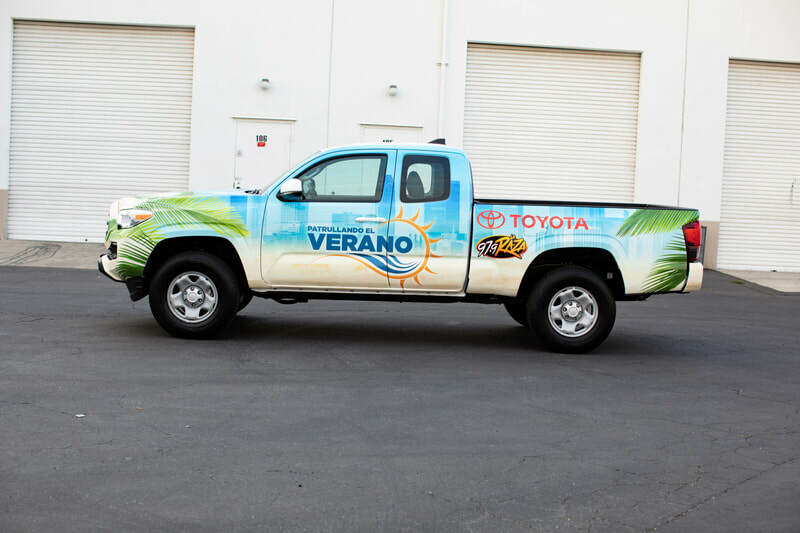 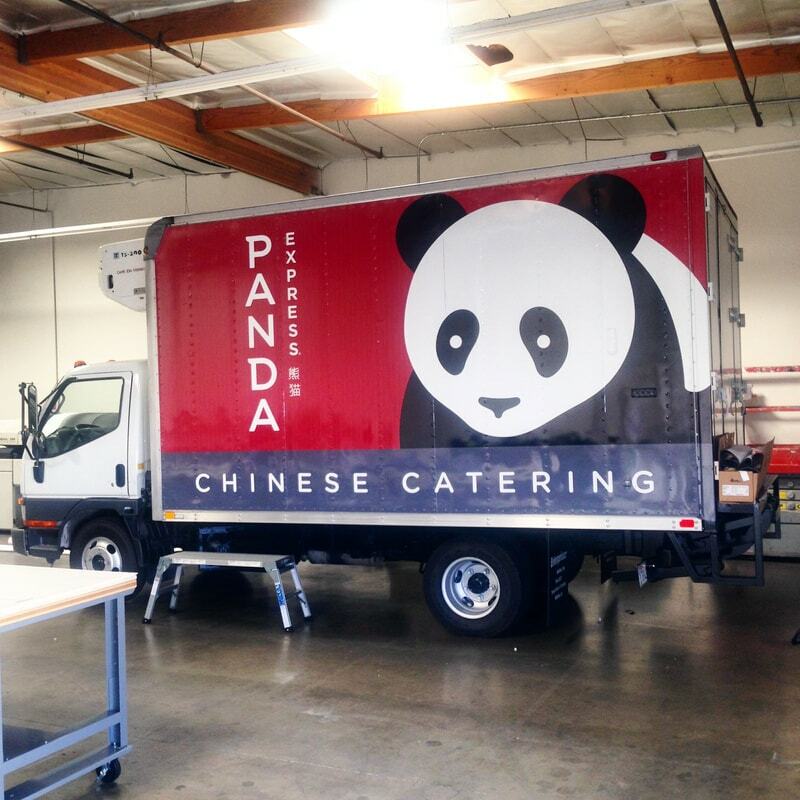 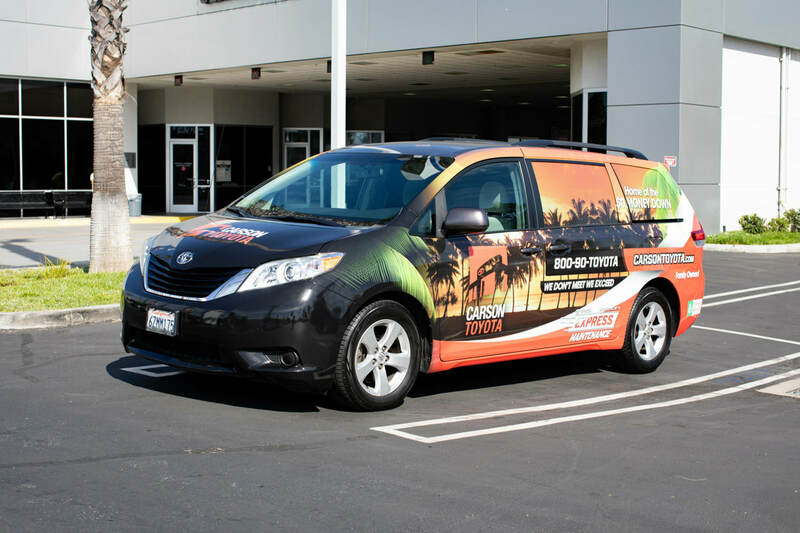 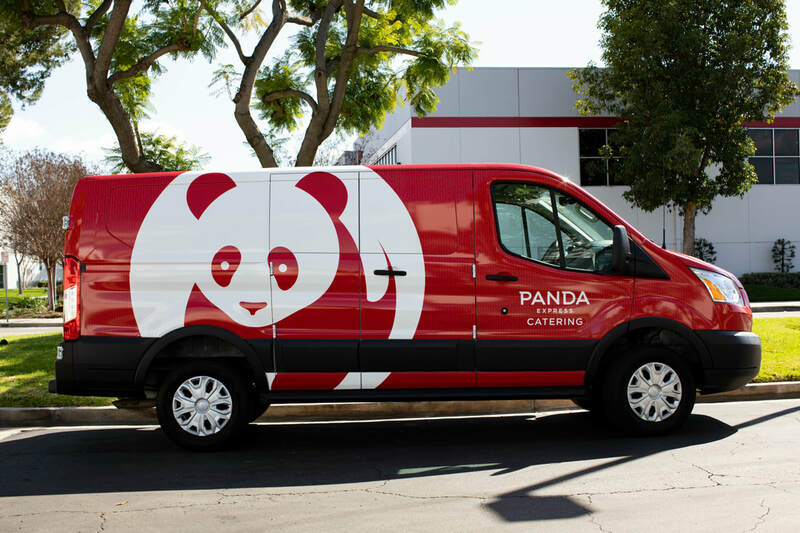 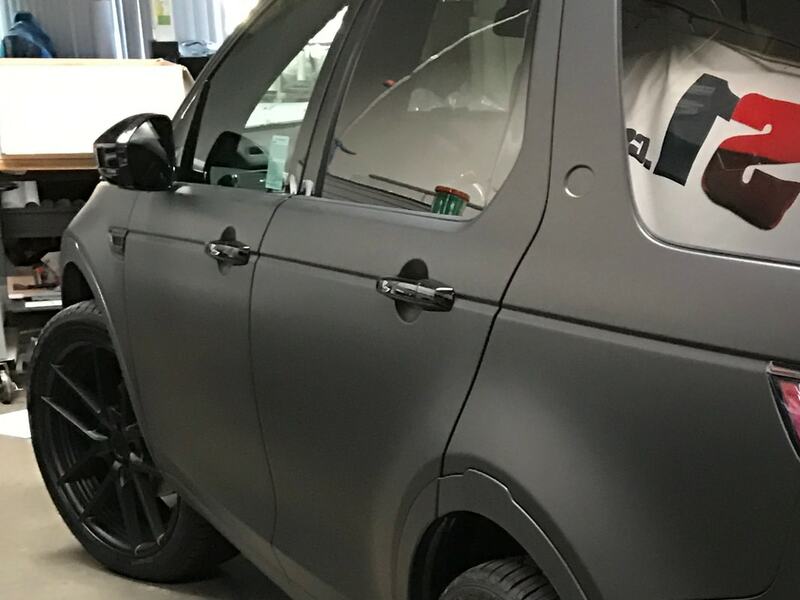 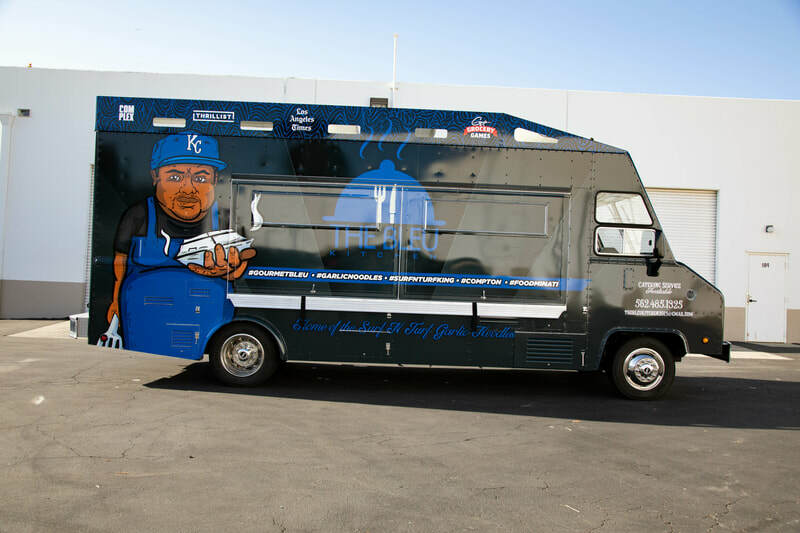 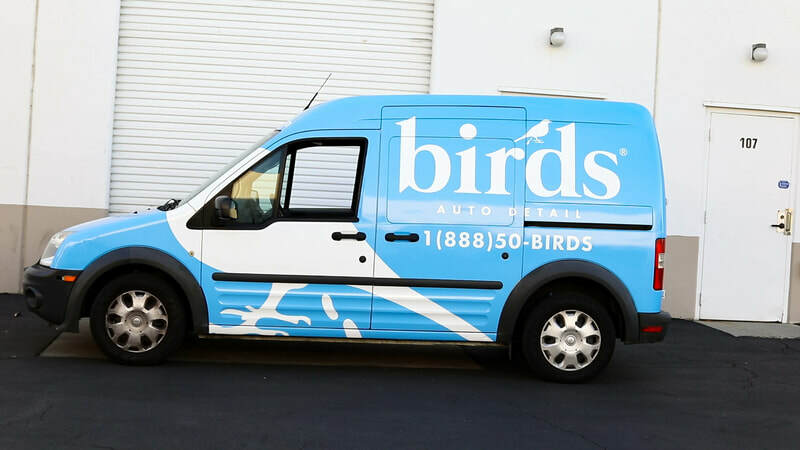 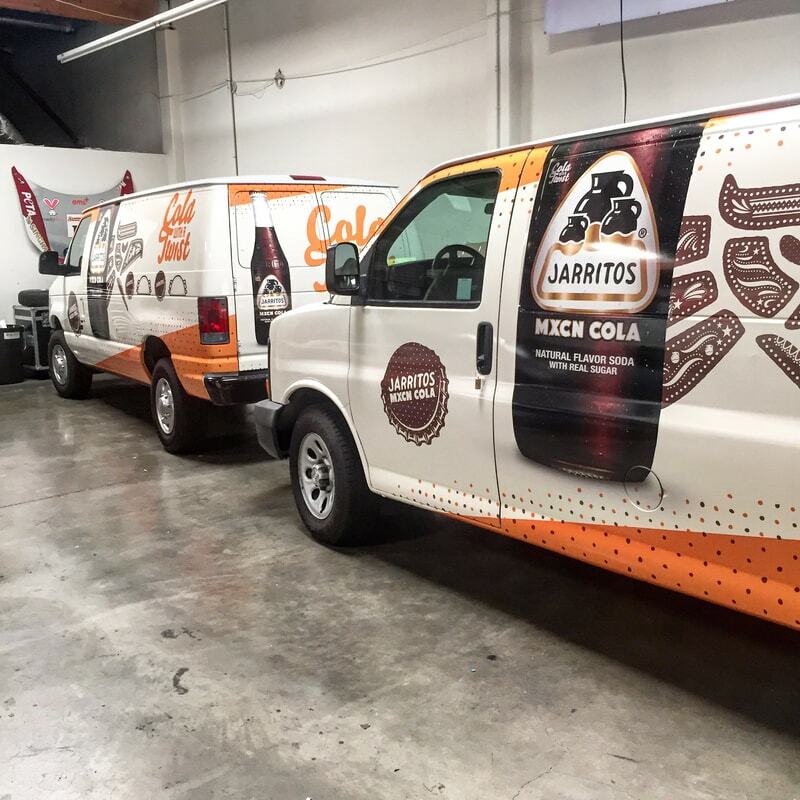 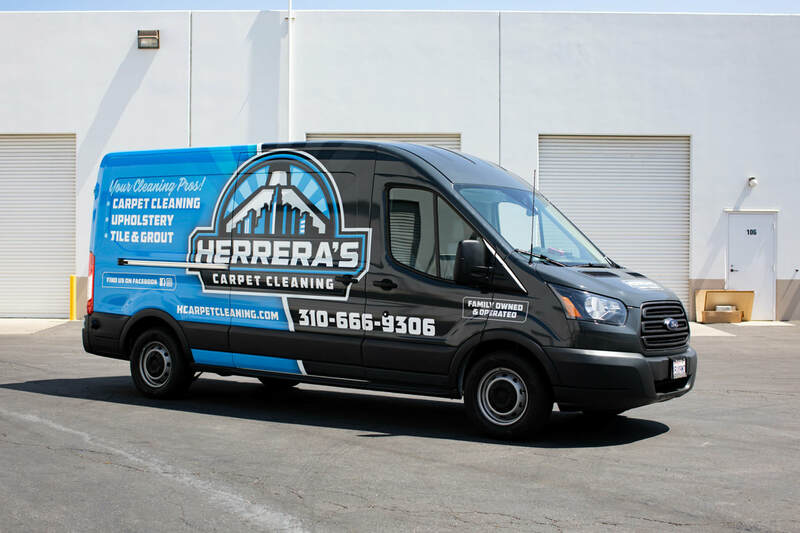 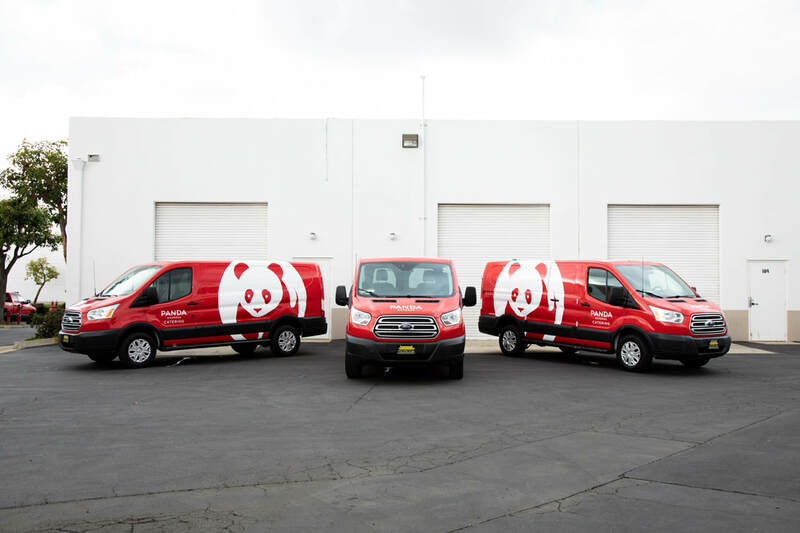 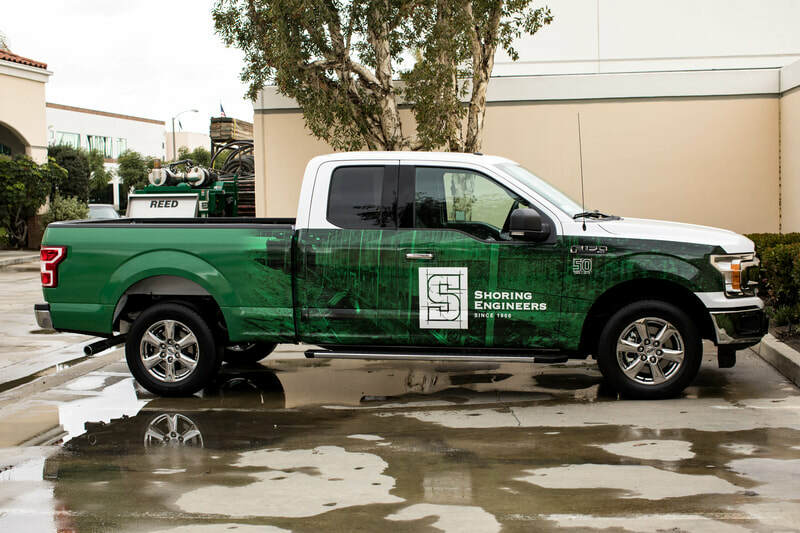 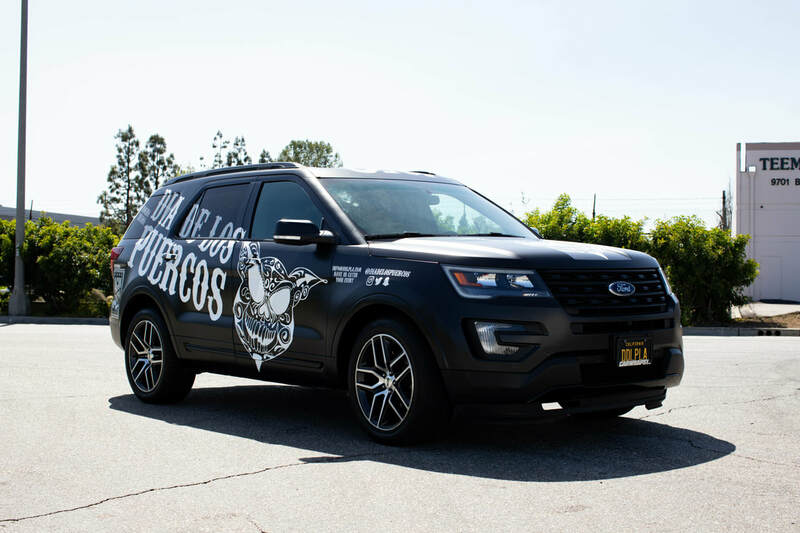 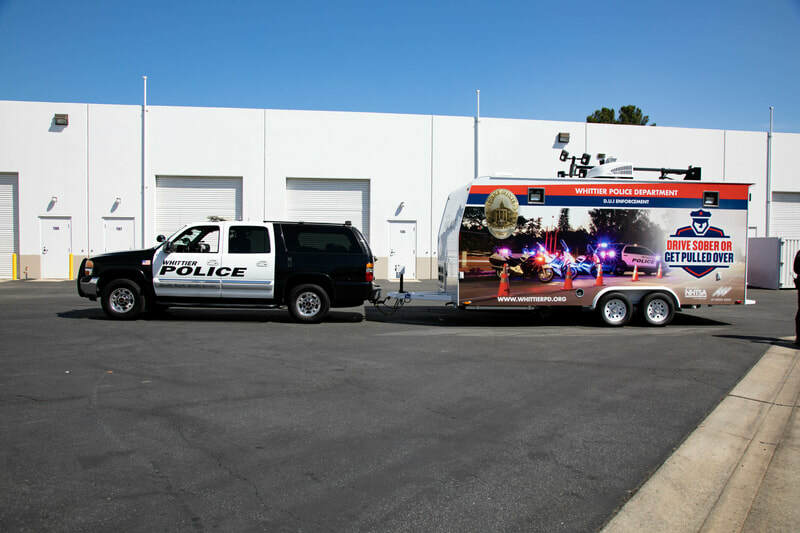 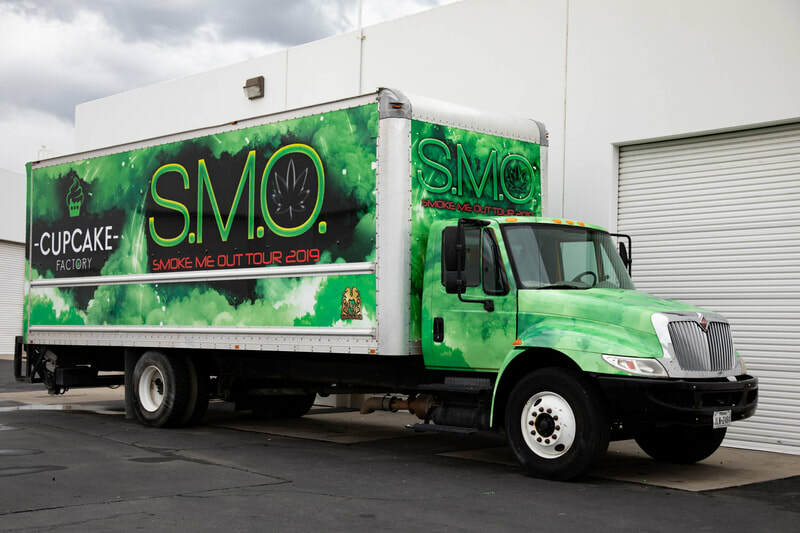 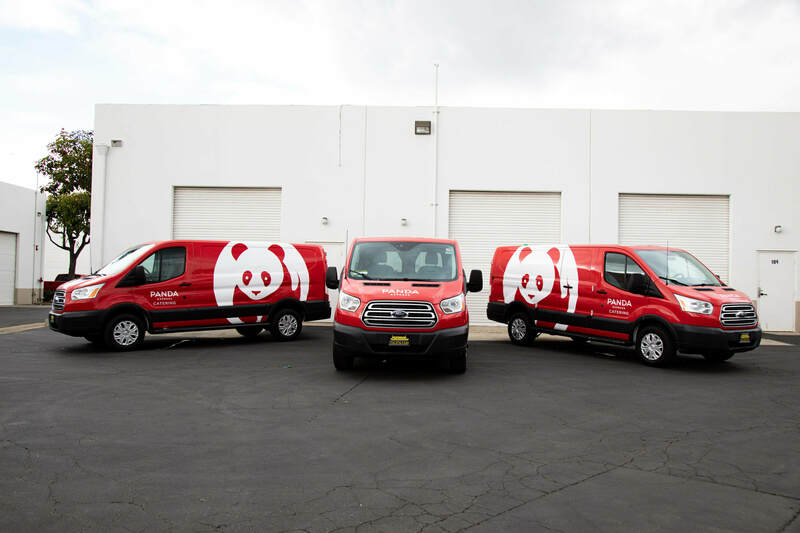 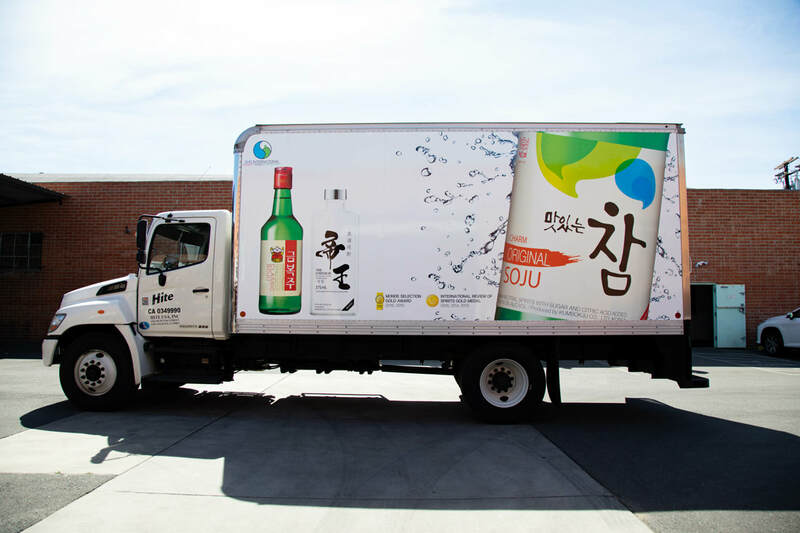 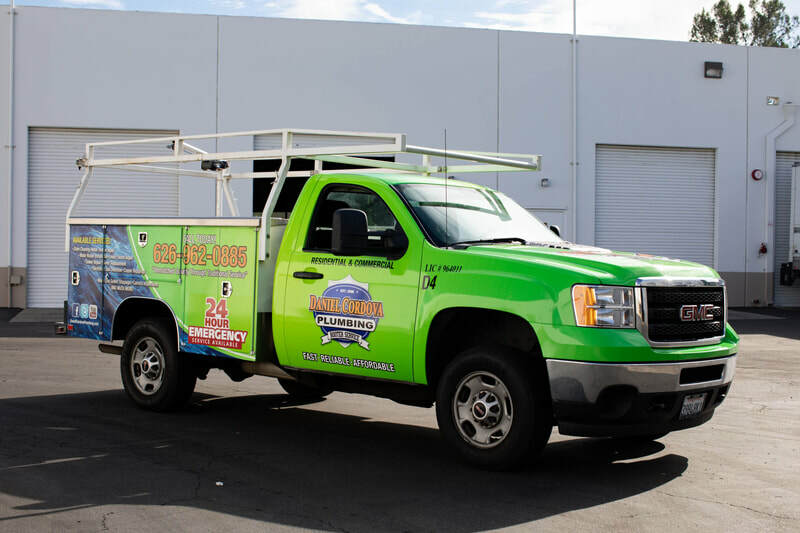 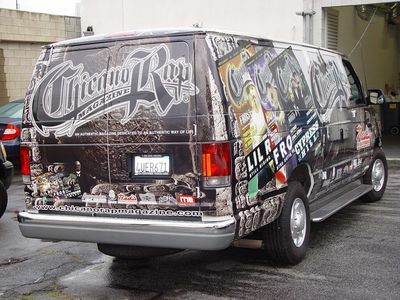 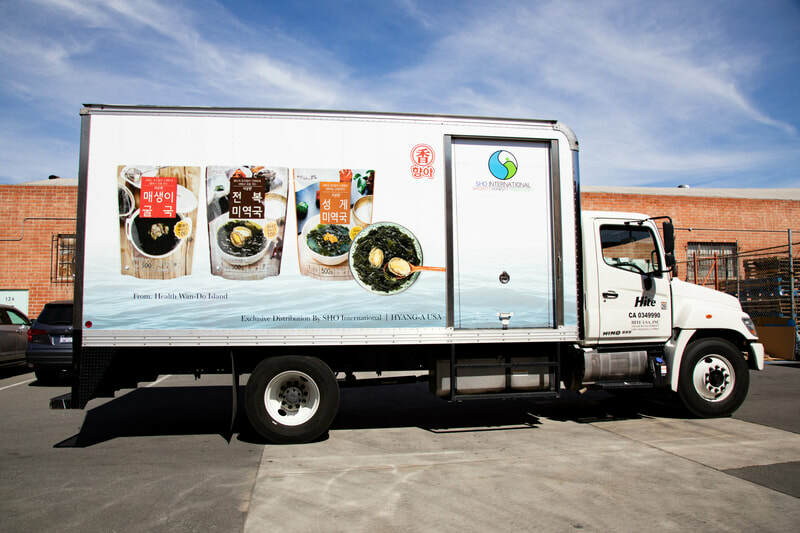 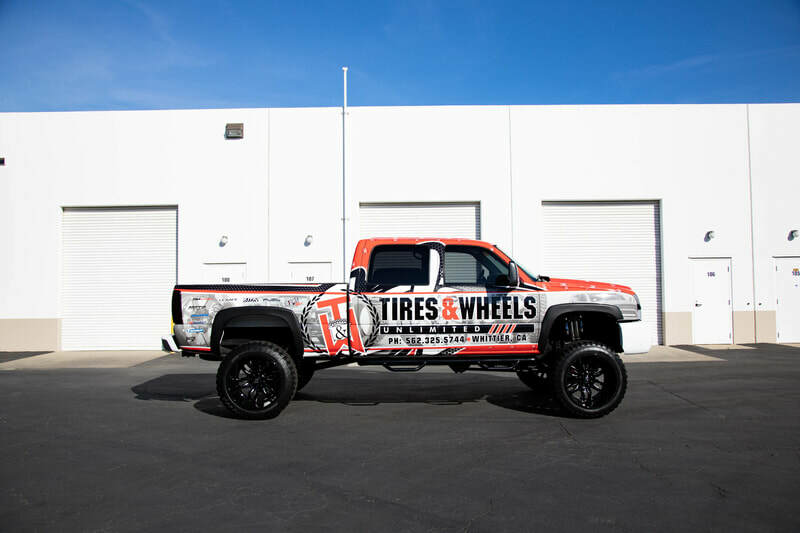 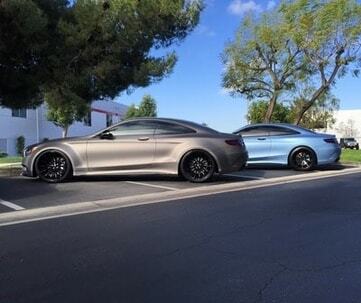 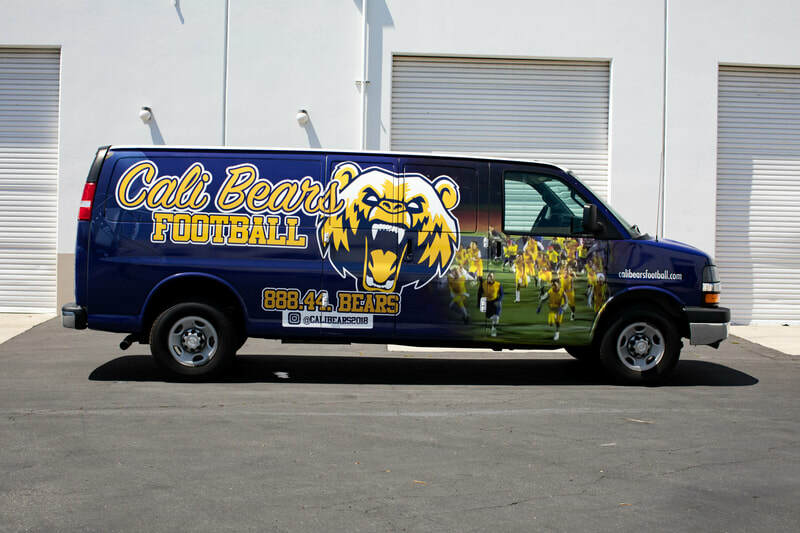 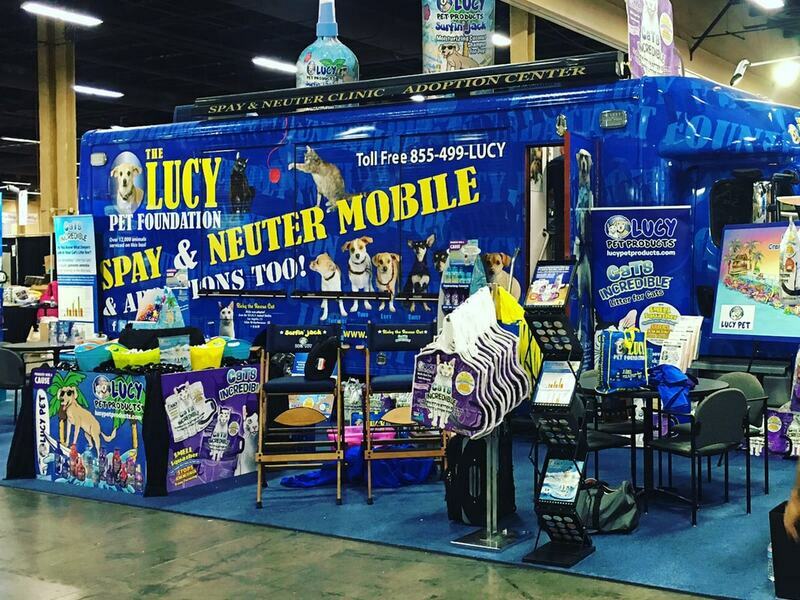 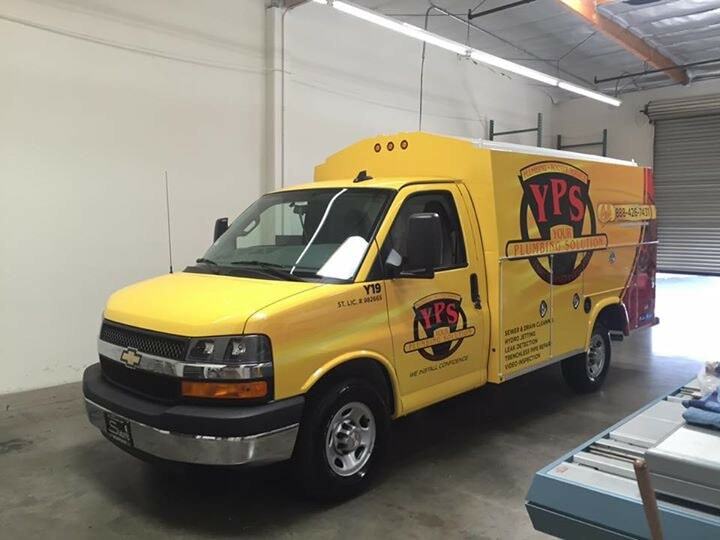 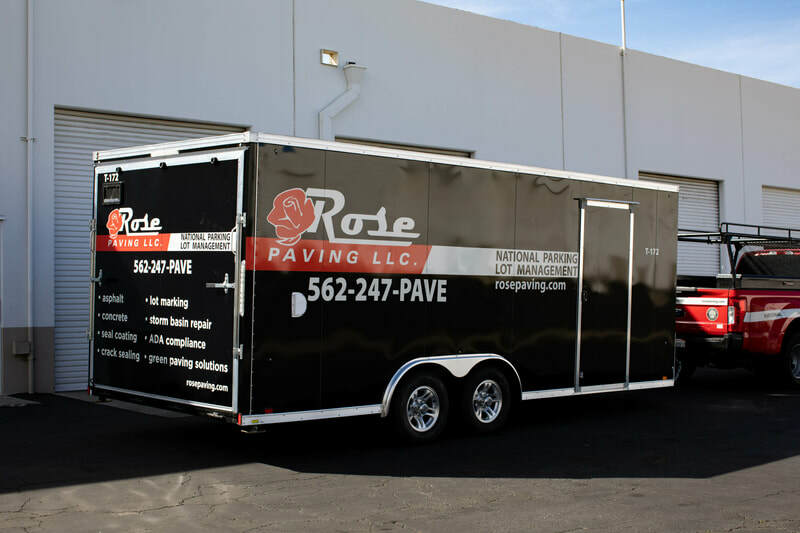 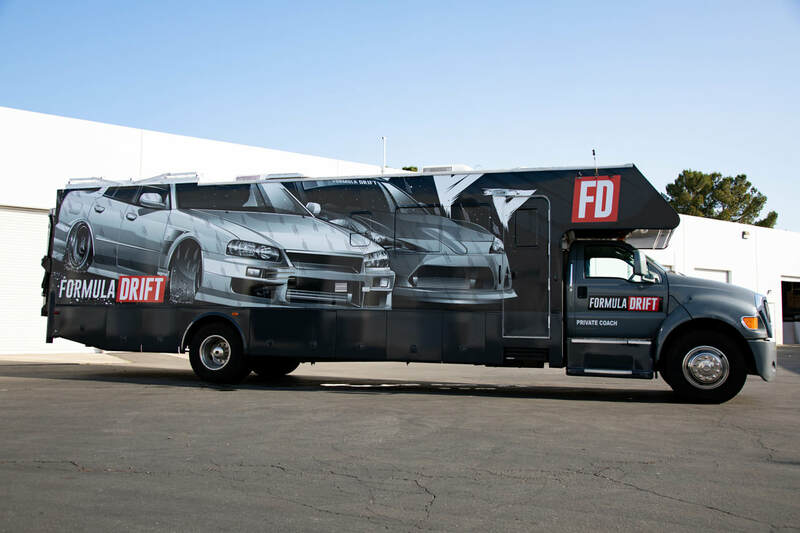 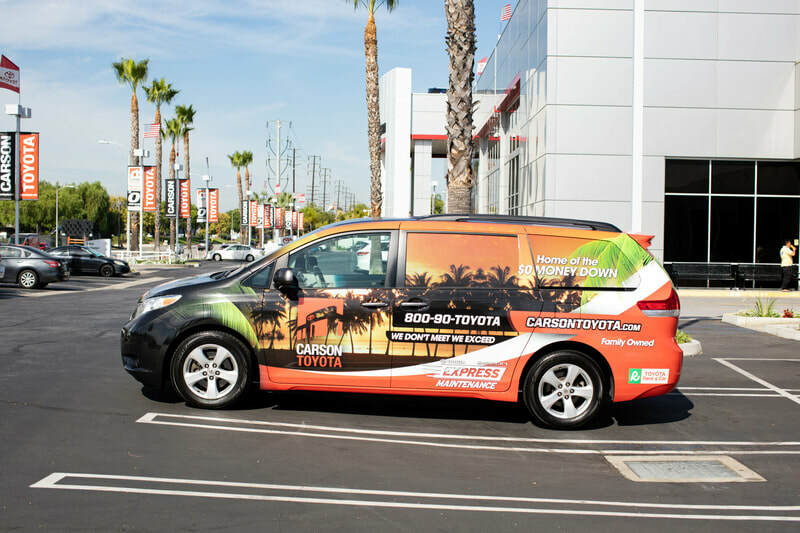 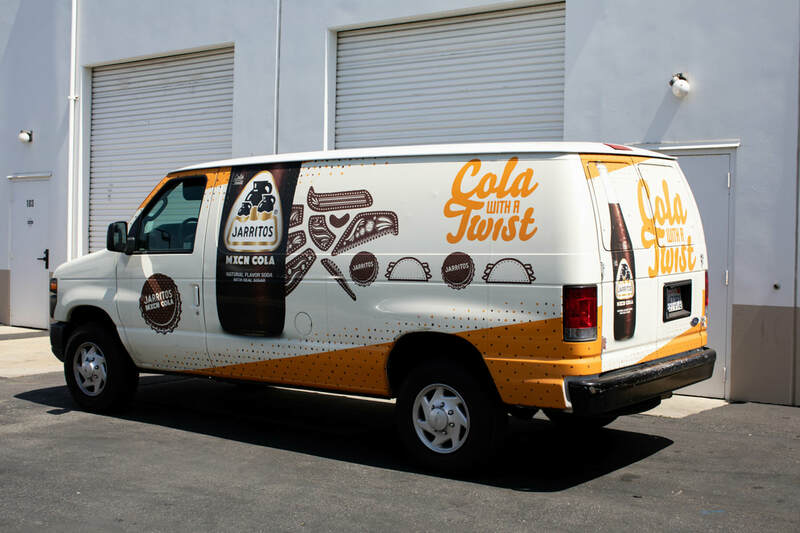 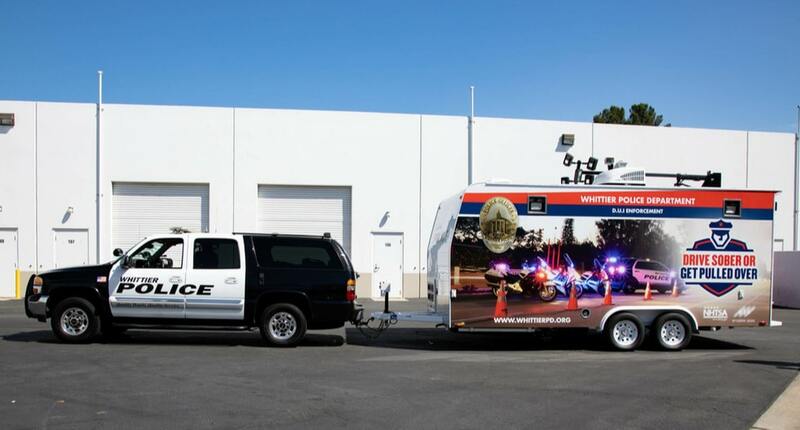 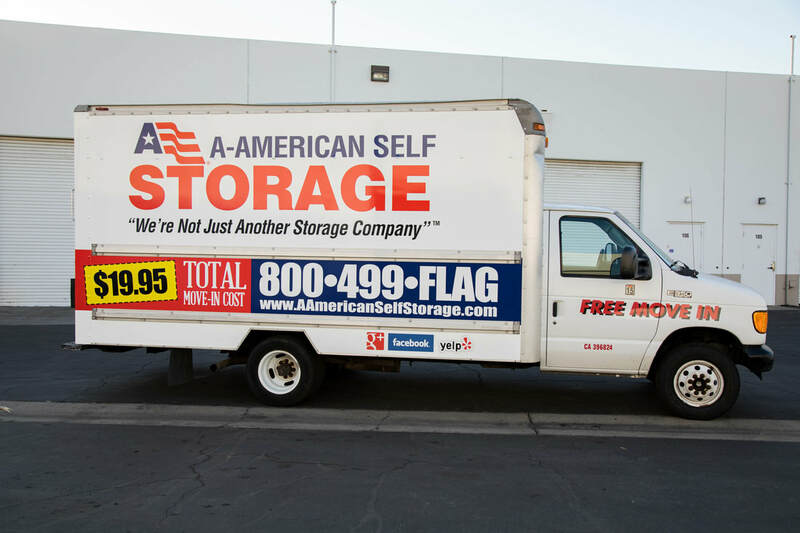 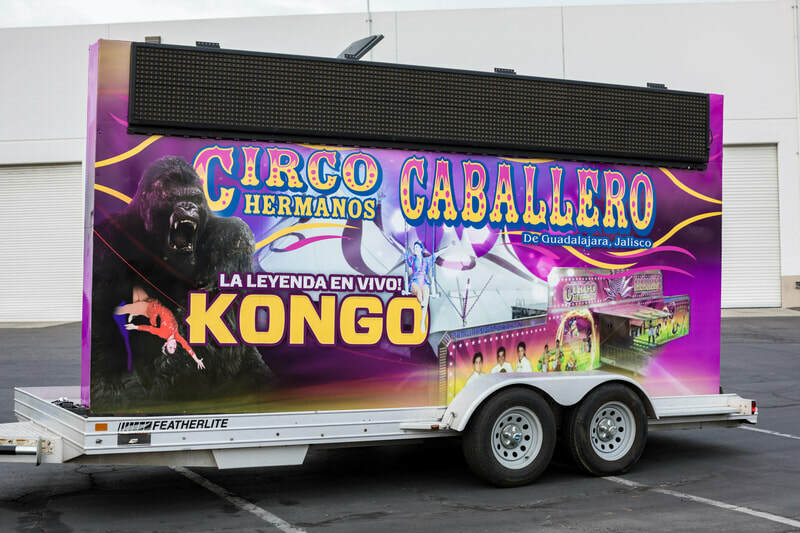 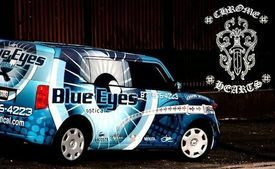 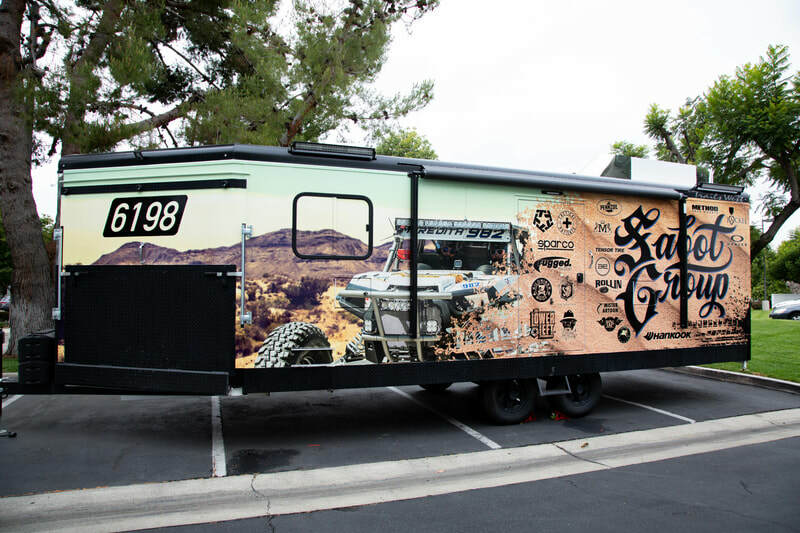 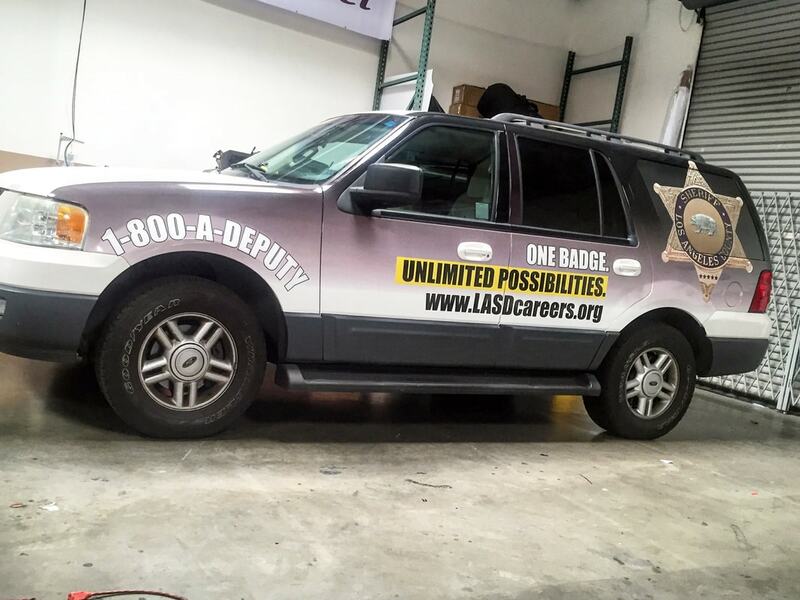 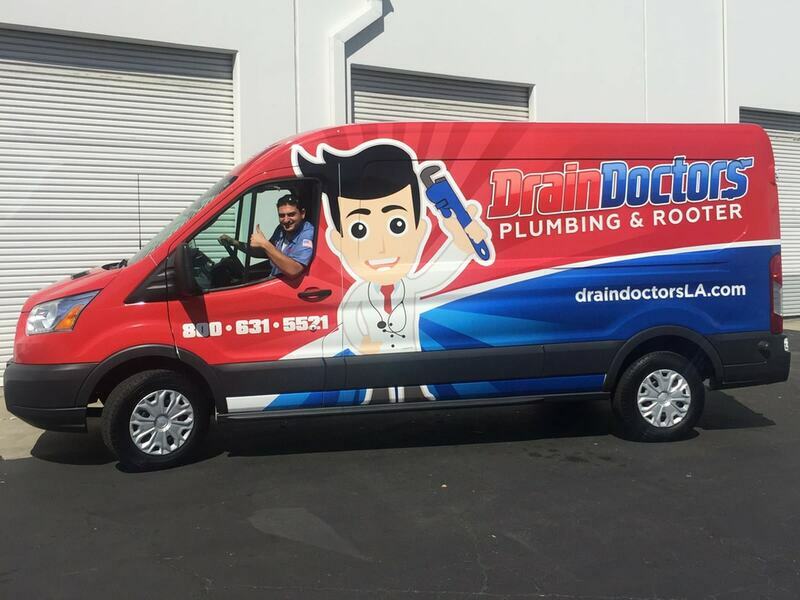 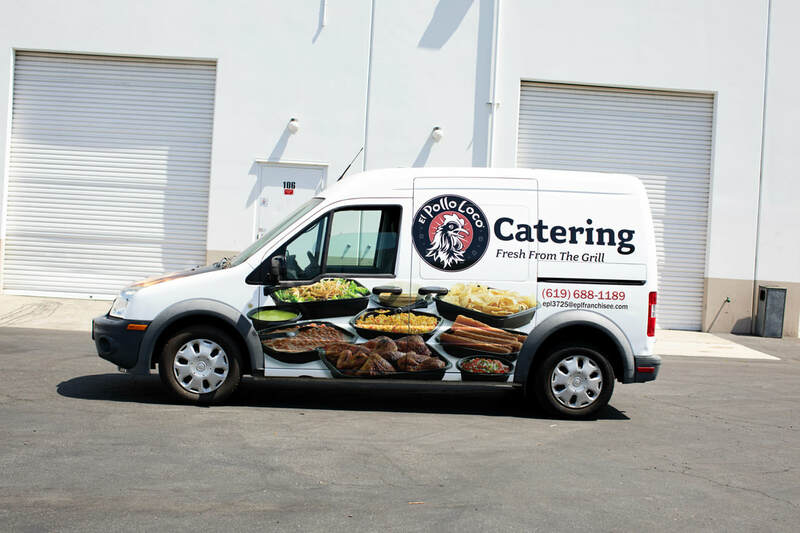 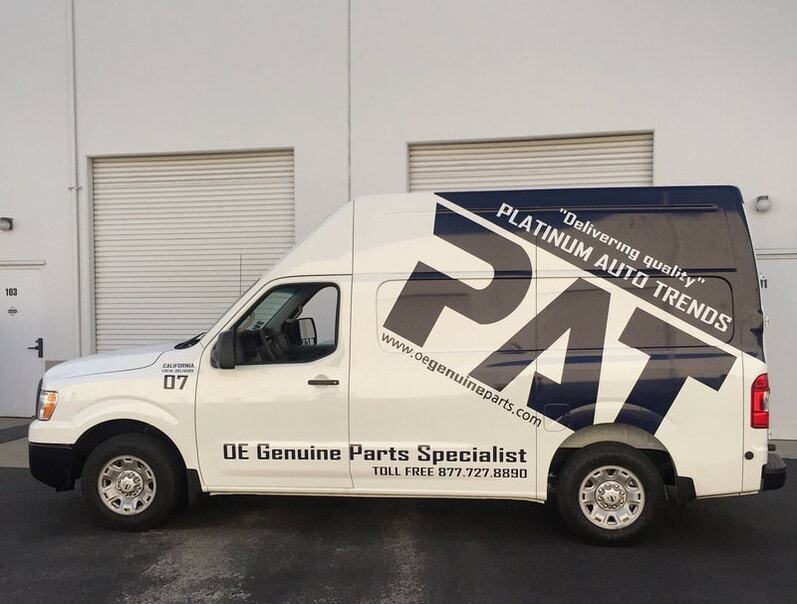 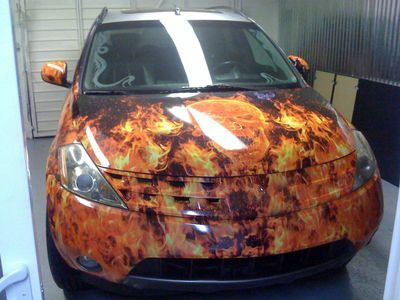 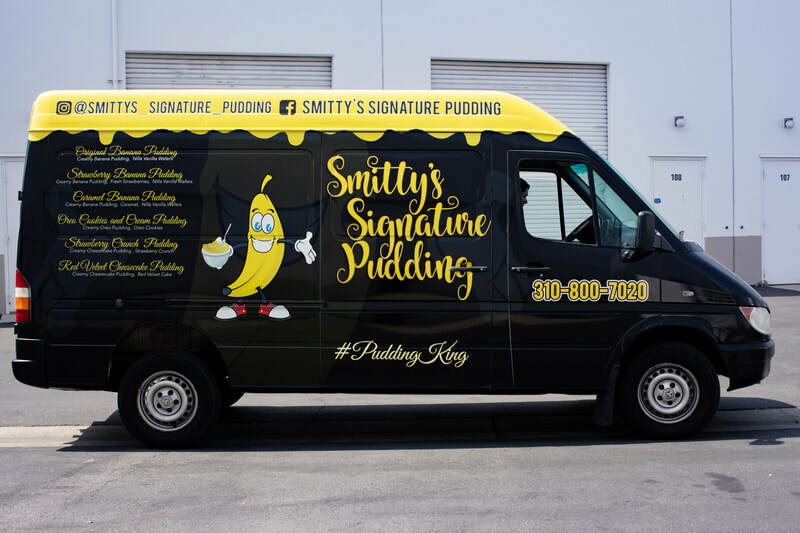 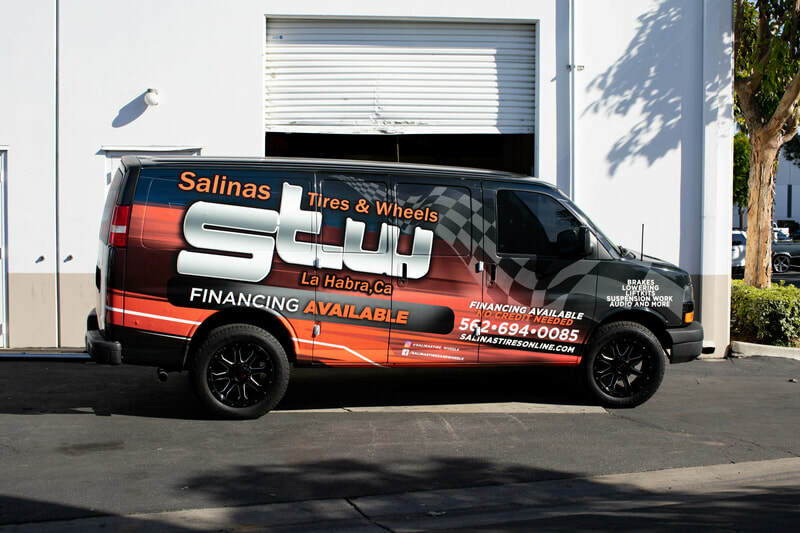 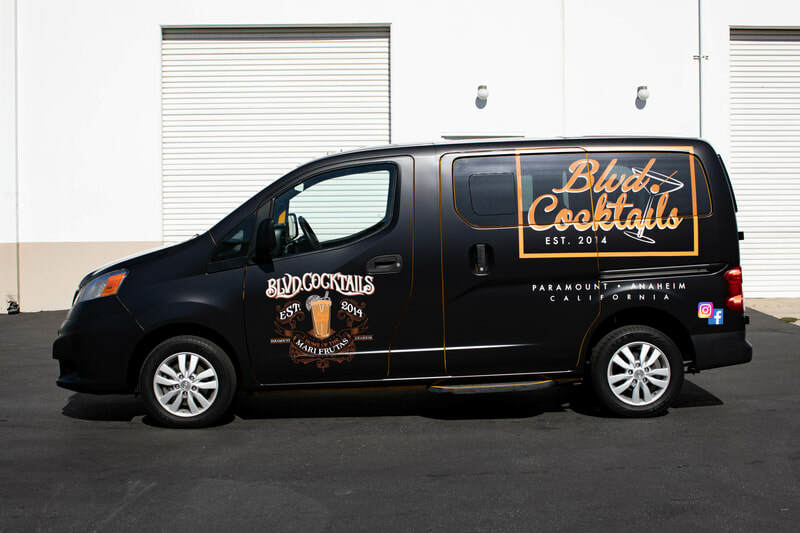 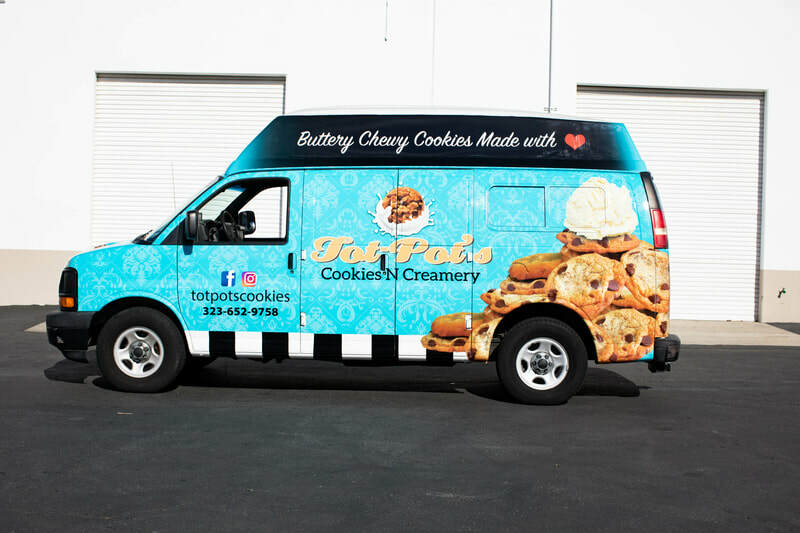 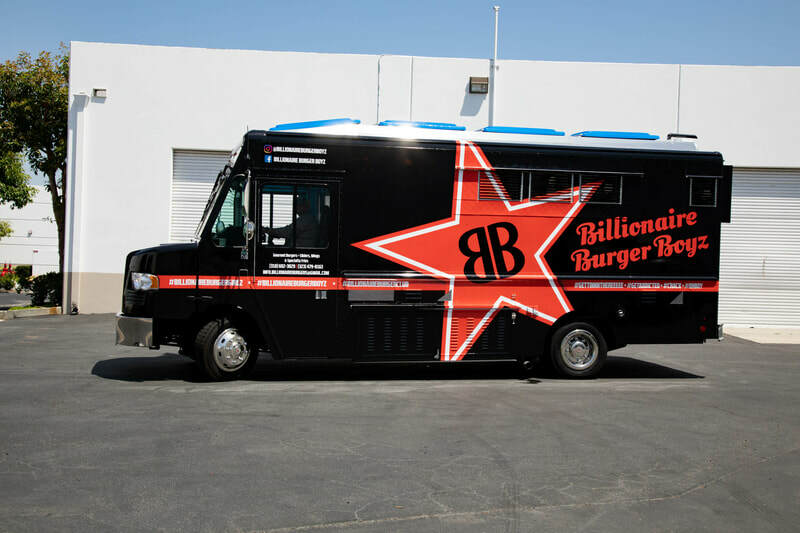 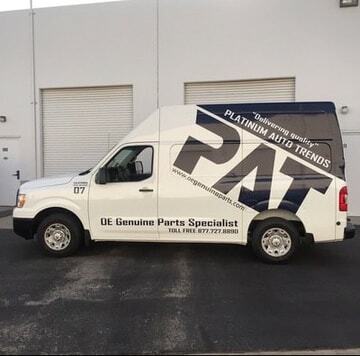 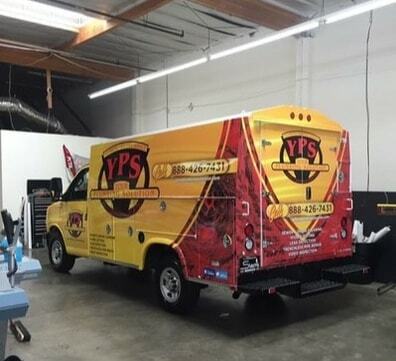 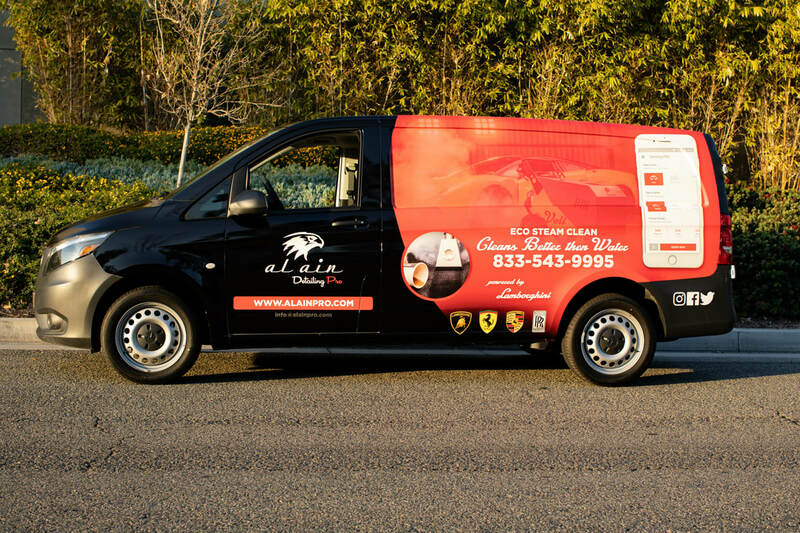 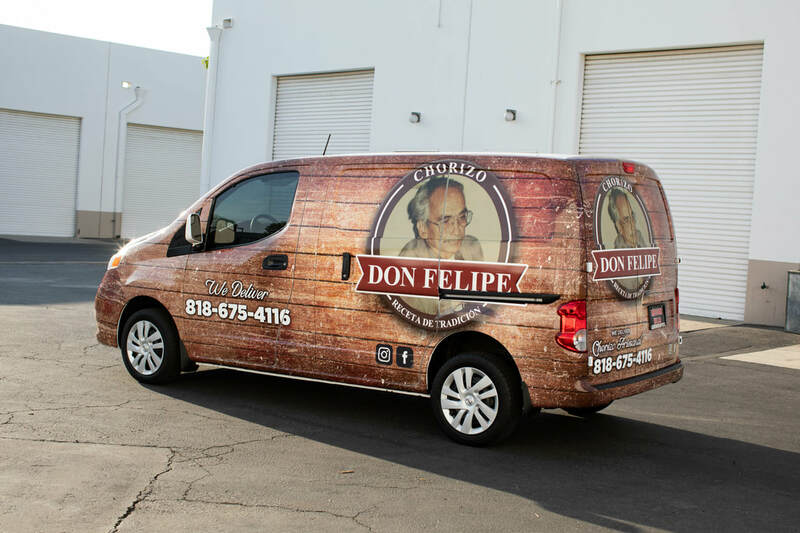 We Offer The Highest Quality: vehicle wraps, fleet wraps, custom wraps, partial wraps, vinyl graphics, ​wide format digital printing, & graphic design services. 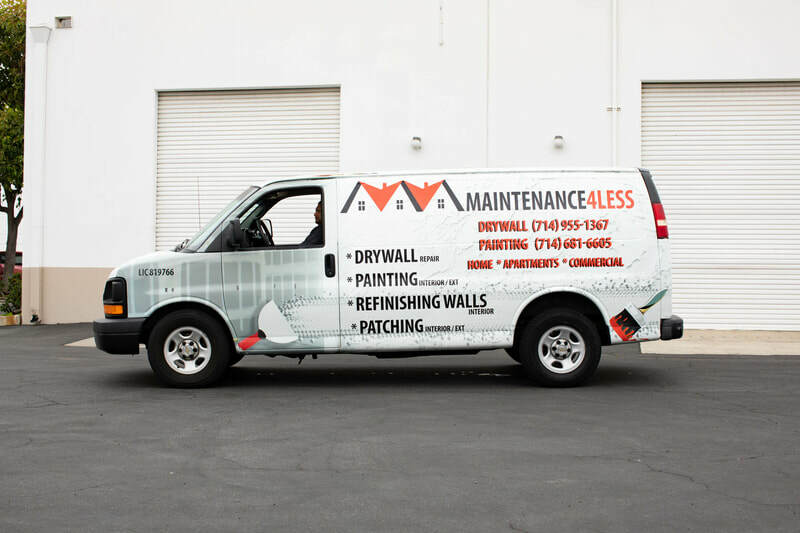 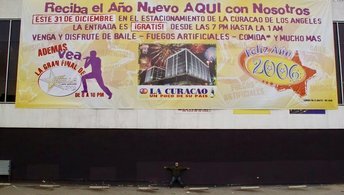 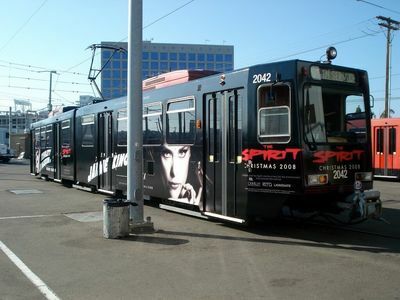 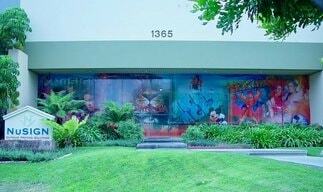 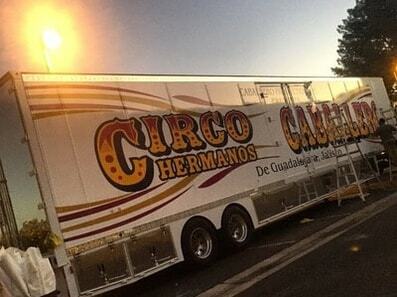 We are an industry leader in design, print, and installation, based out of Santa Fe Springs, California. 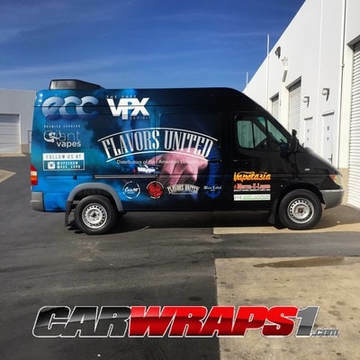 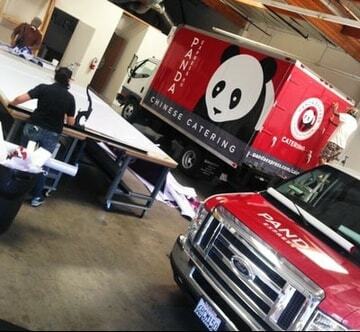 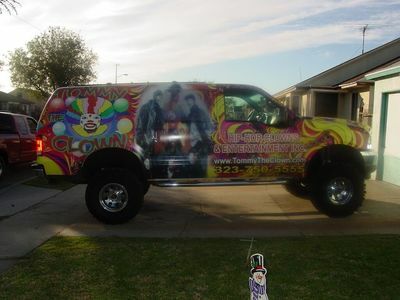 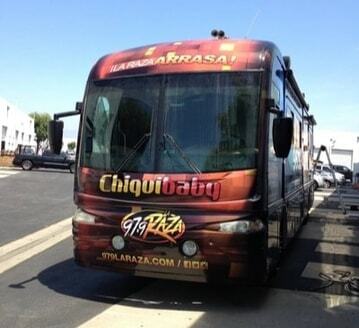 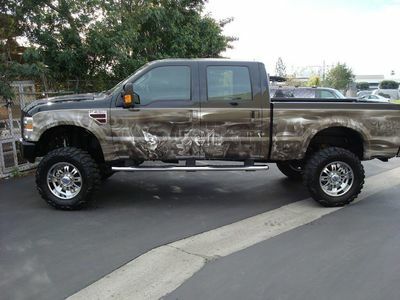 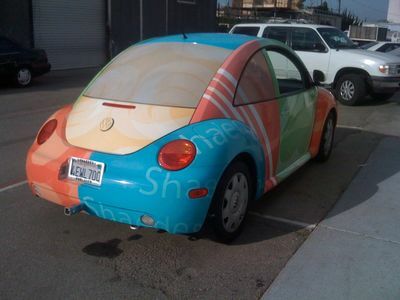 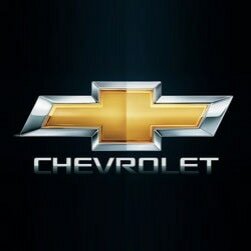 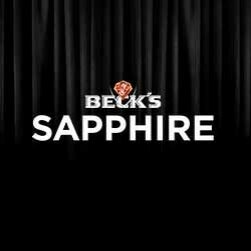 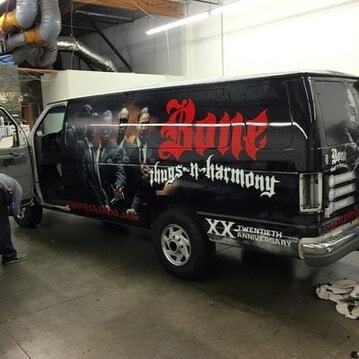 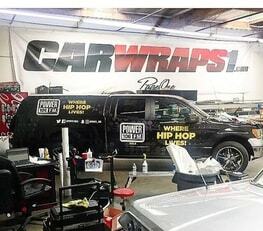 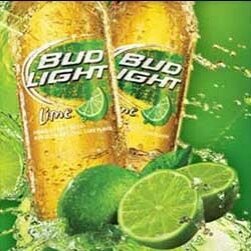 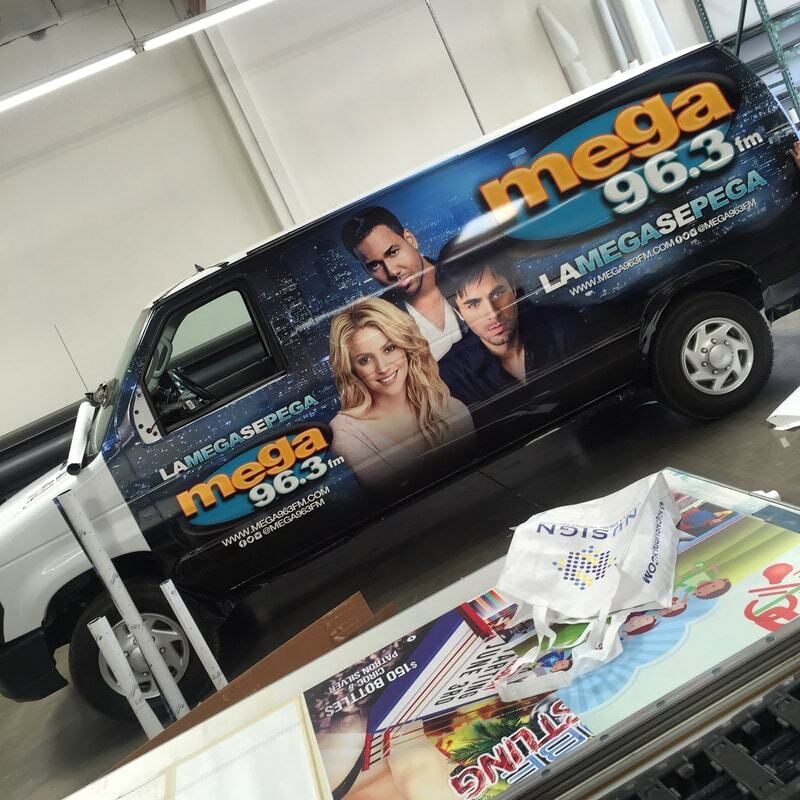 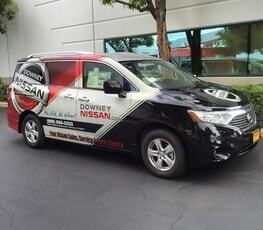 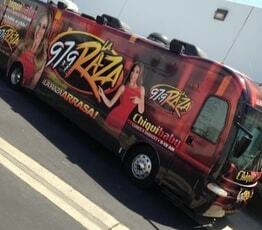 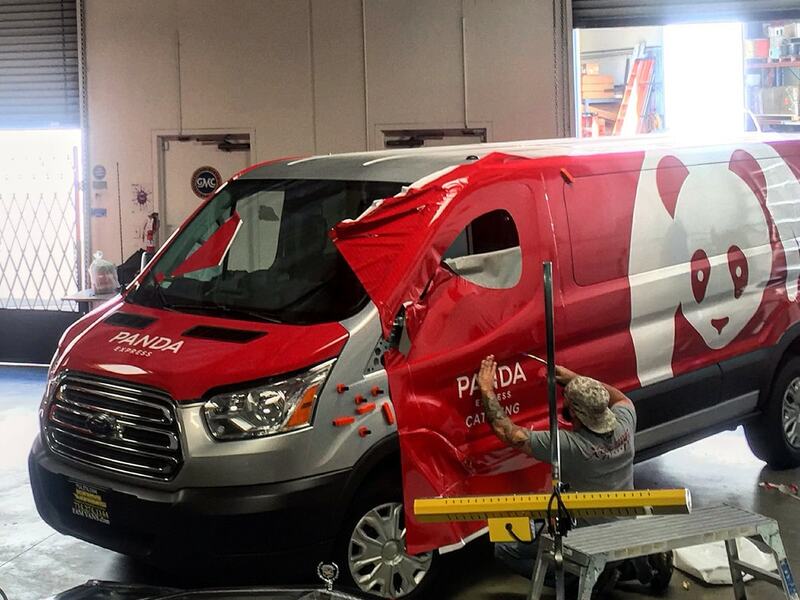 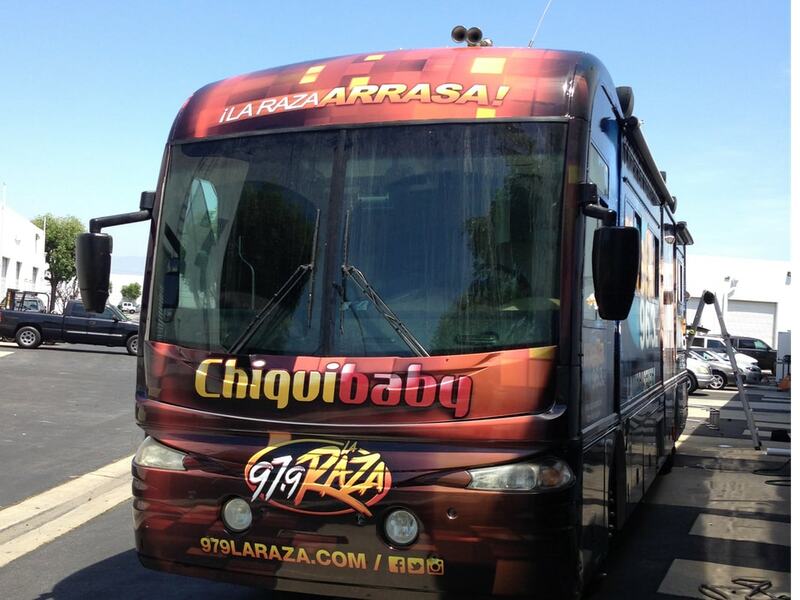 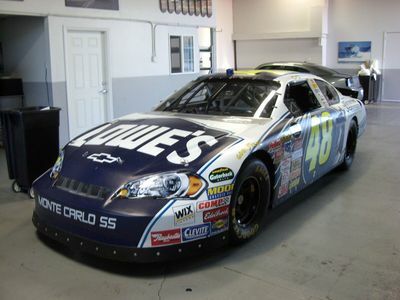 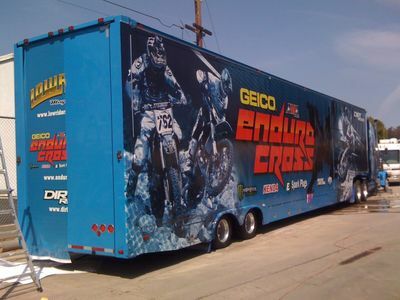 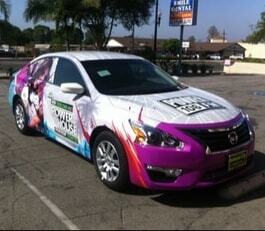 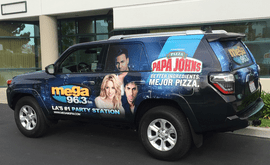 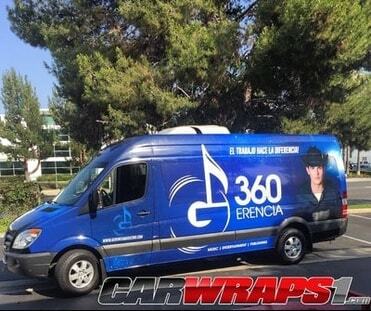 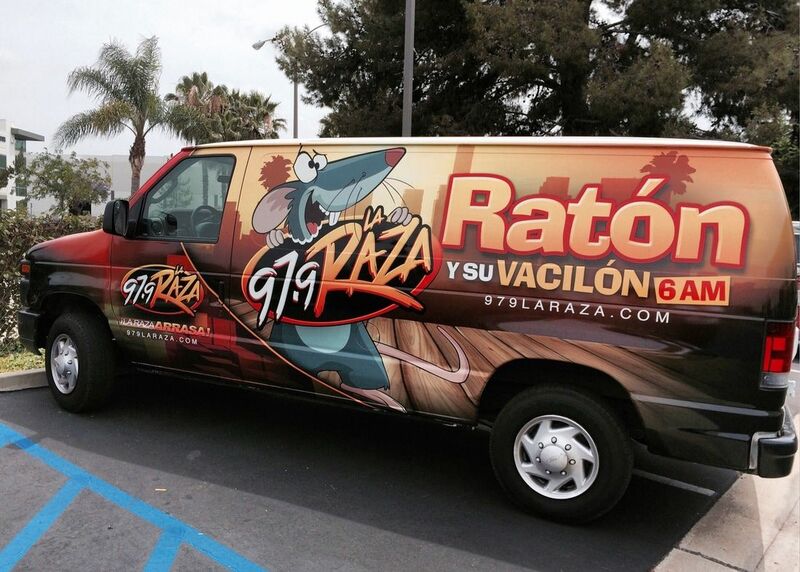 We are a full service advertising company specializing in vehicle wraps and other print formats to brand companies. 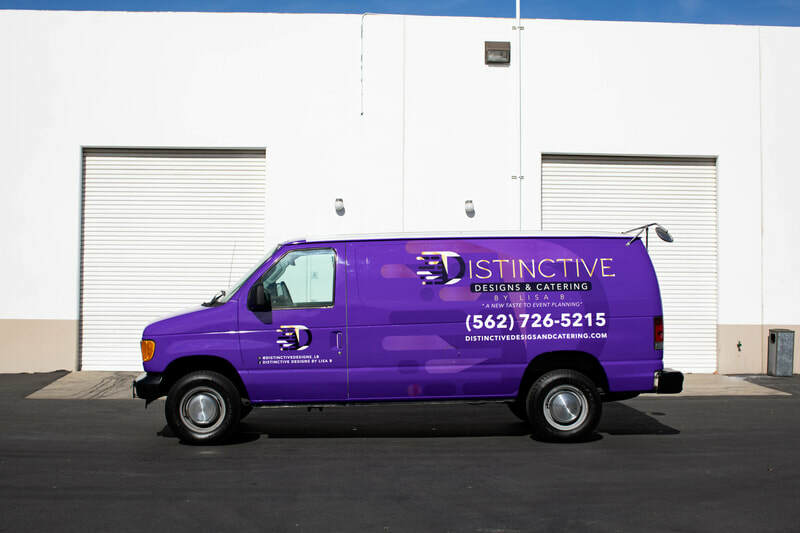 We aim to improve business by delivering effective solutions based on innovative technologies and clean designs. 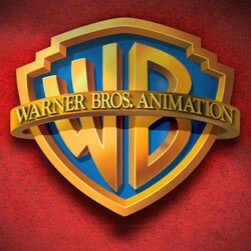 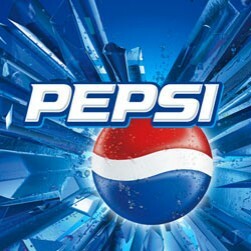 ​Our work and our projects changes the way people behave and perceive. 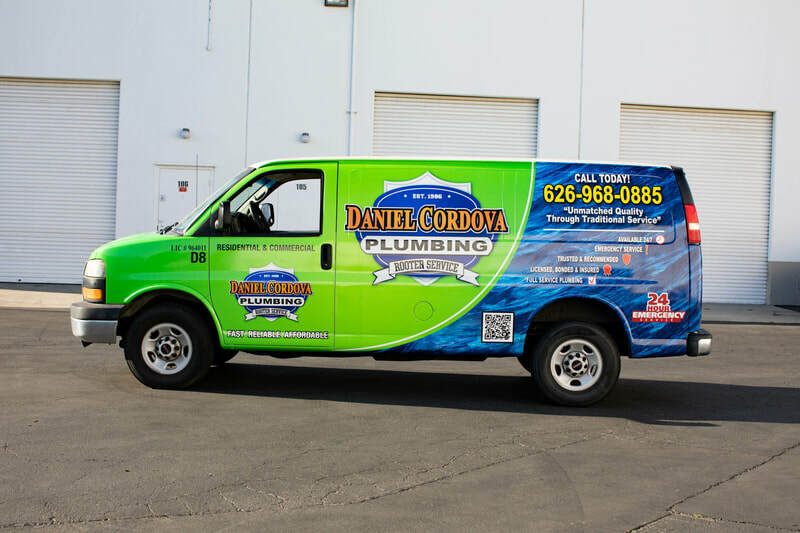 Discover the variety of services we offer and convince yourself on the basis of the latest works that we've done. 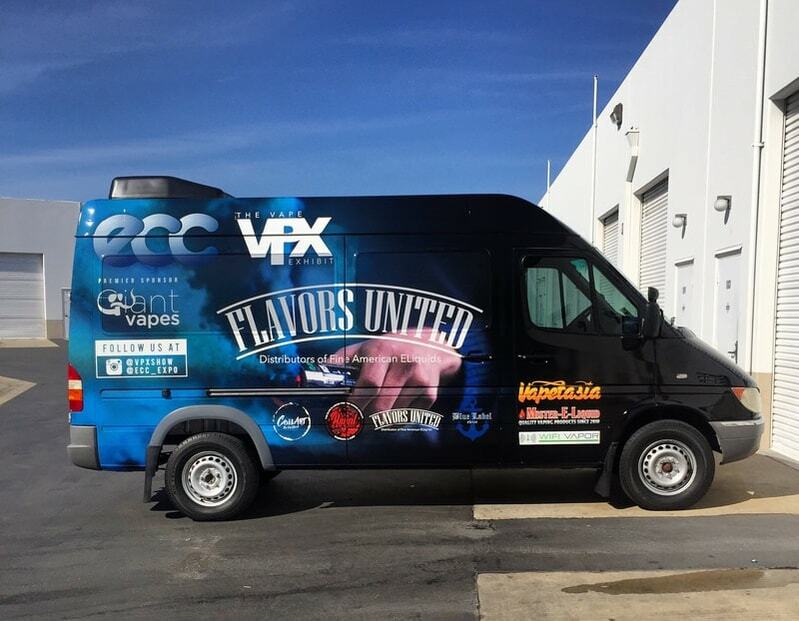 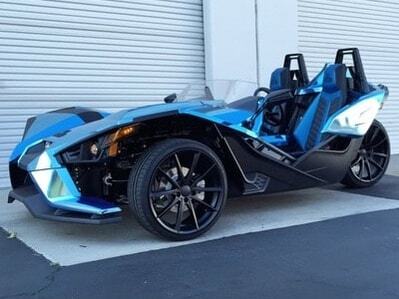 We love building fresh, unique vehicle creations. 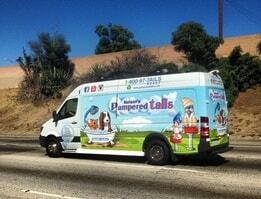 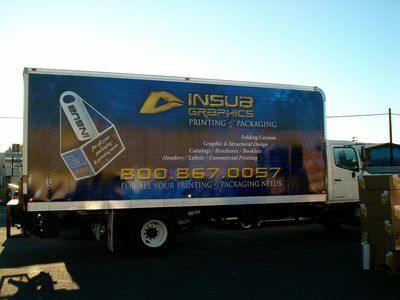 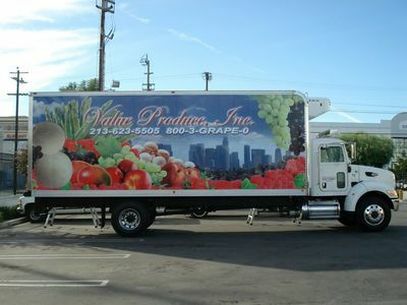 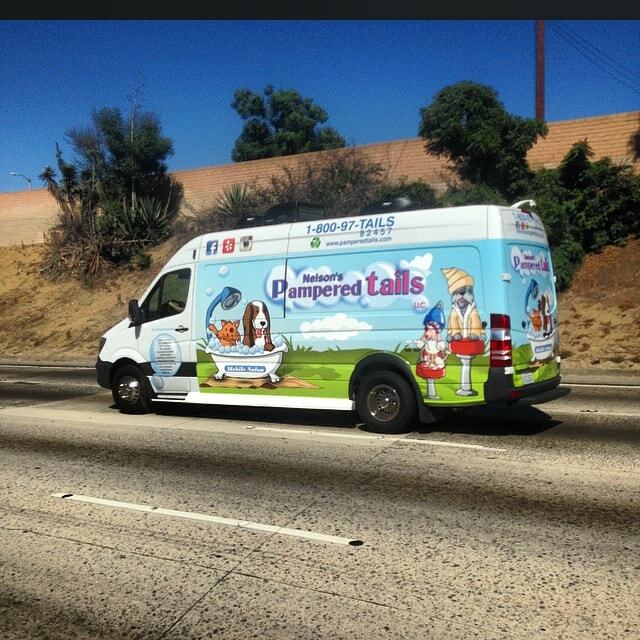 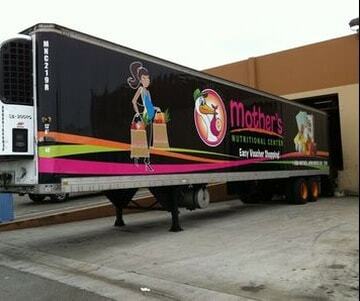 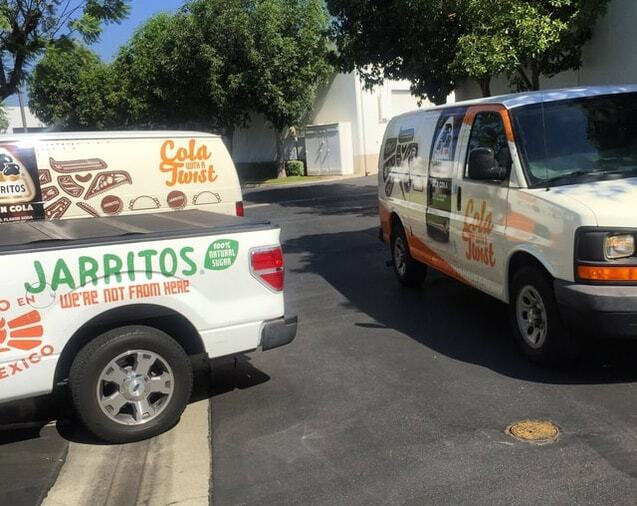 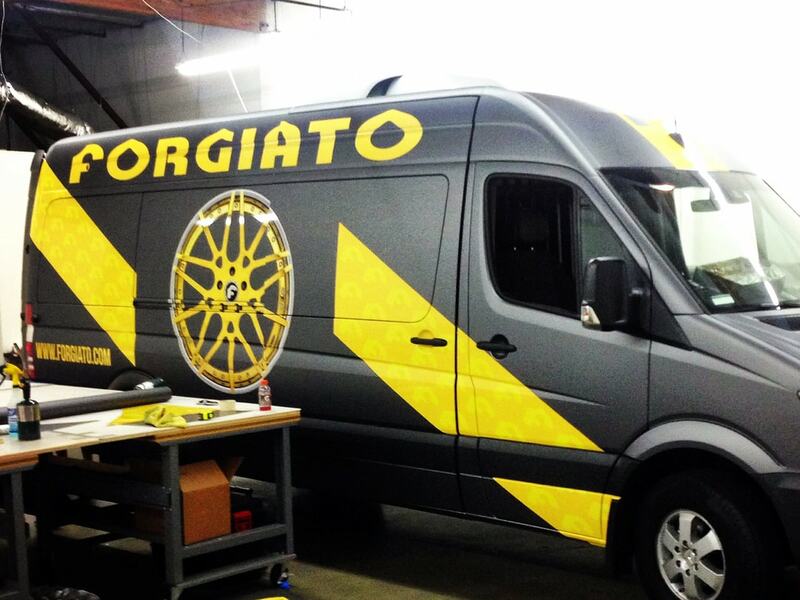 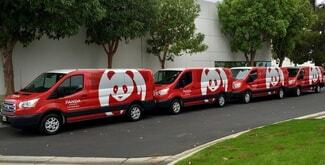 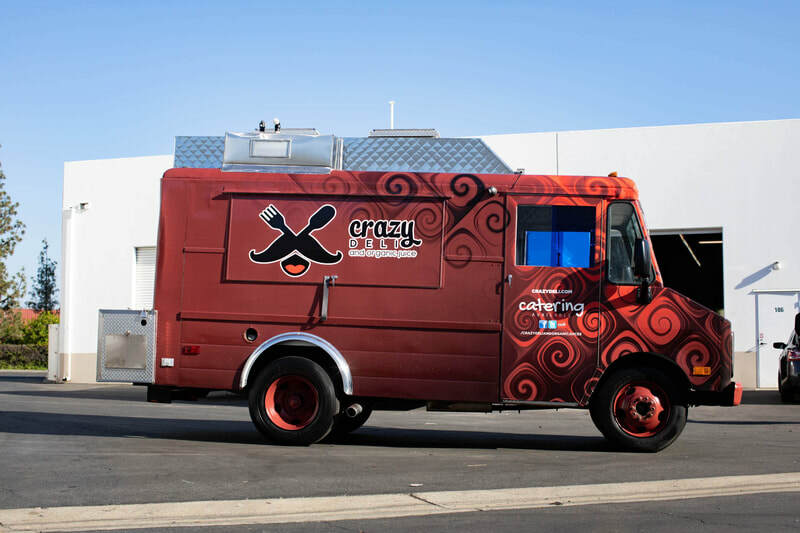 Our fleet of trucks now stand out on the road and receive a ton of attention. 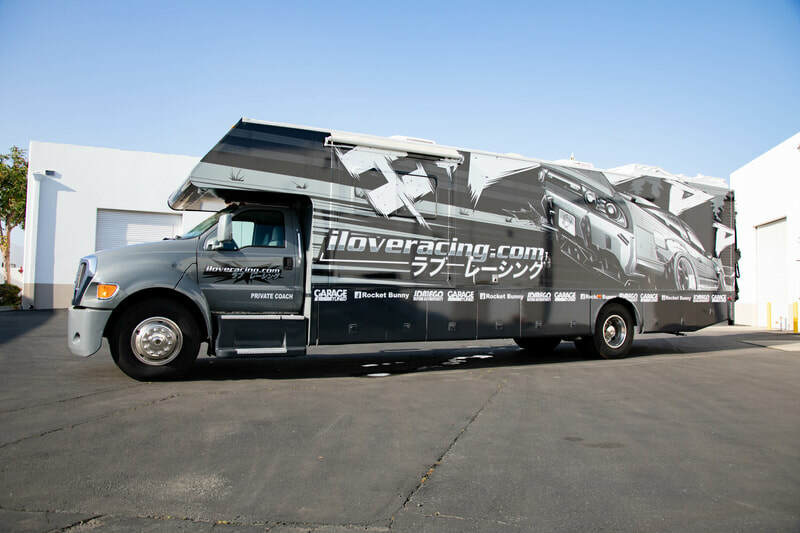 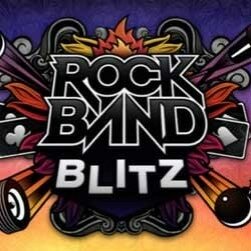 The high quality graphics and the fast turn around time is just what we needed. 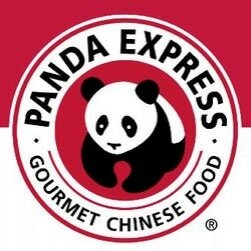 Do not waste your time looking elsewhere, like I did. 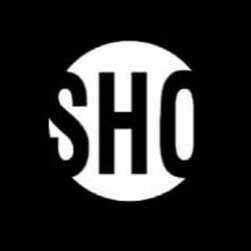 FANTASTIC COMPANY.